This week Twitter announced some much-anticipated new features that it hopes will provide a richer, more immersive experience for users. The first feature is a mobile video camera that will allow users to capture, edit and share videos directly from the Twitter app. iPhone users can upload videos from the camera roll as well (coming soon to Android, too). The videos will not auto-play like on Facebook, but they can easily be viewed with one tap from the in-feed thumbnail image. 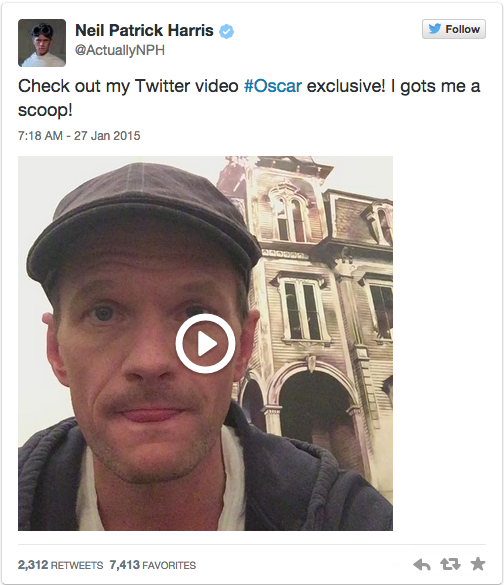 The video feature is a smart move for Twitter, especially with the growing popularity of Facebook on video. Facebook had one billion video views per day in September 2014, which has reportedly tripled since then. The second feature, group direct message, will allow users to engage in private messages with a group of up to 20 people. These features will roll out to everyone in the coming weeks, but you can already view videos on the Twitter feed and engage in group DMs if you’re invited to one. Next Post Are Bigger Ads More Viewable? IAB Says Yes.